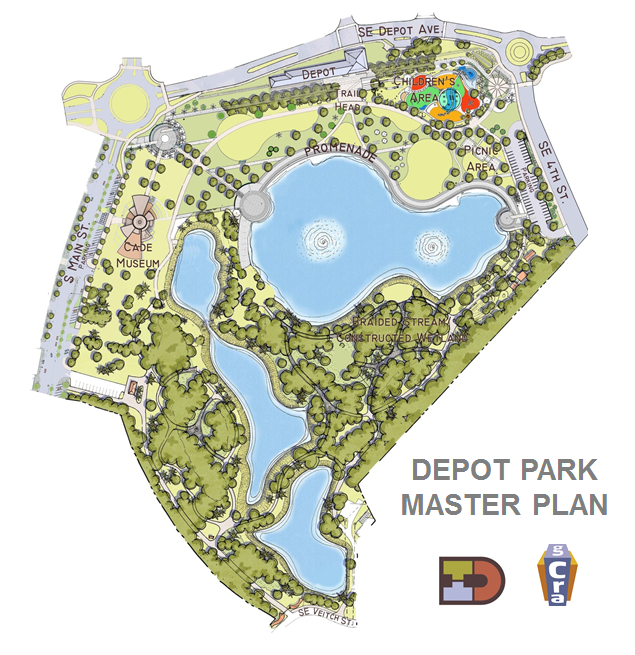 The vision for Depot Park was to create a contemporary public greenspace that will serve as Gainesville’s “Central Park”. 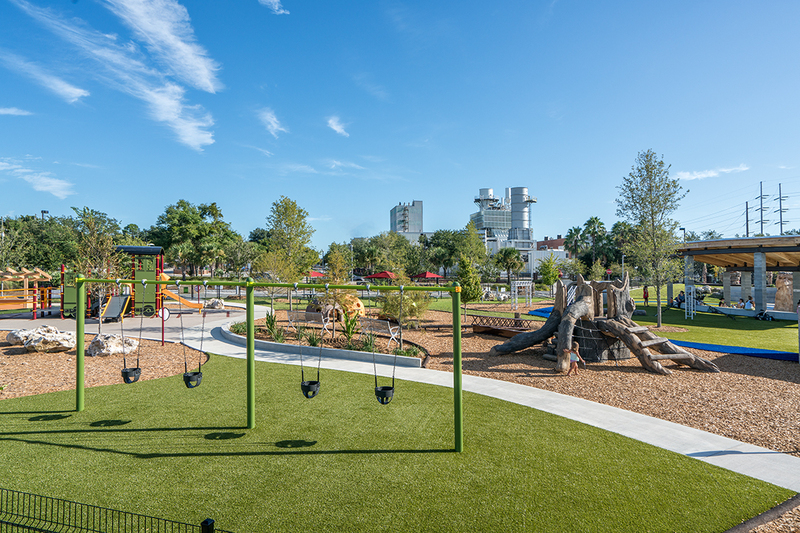 As the signature city park located within downtown, it is the gateway to central Gainesville and provides a space for public outdoor enjoyment unique to the city. The park offers community residents opportunities to experience the renovated historic train depot, enjoy a system of walking paths, and play in the 1.2 acre playground. The Cade Museum is set to open on the west side of the park in fall of 2017, which will create a strong, positive draw that will establish Depot Park as an important city destination. 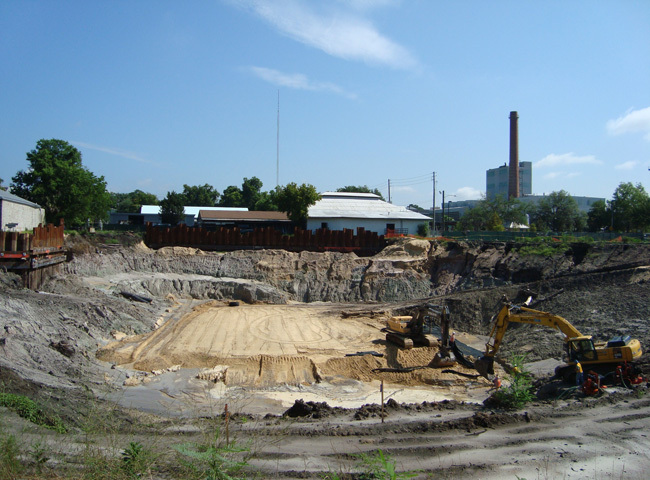 The stormwater system within the site is also an important feature in that it enables cost-effective and environmentally sound stormwater management for downtown’s evolving development pattern.